Keeping chickens is great fun and very rewarding. Not every pet lays your breakfast for you every day. 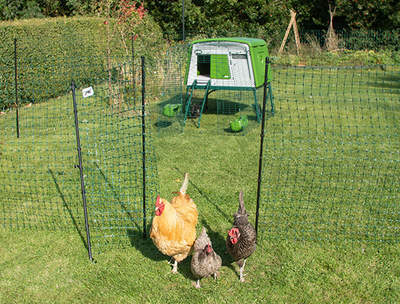 Here at Omlet we believe that keeping hens doesn’t have to be as complicated as you might think. Chickens really are fairly simple to keep, and if you know how to keep your hens happy then you will be rewarded everyday with fresh eggs. 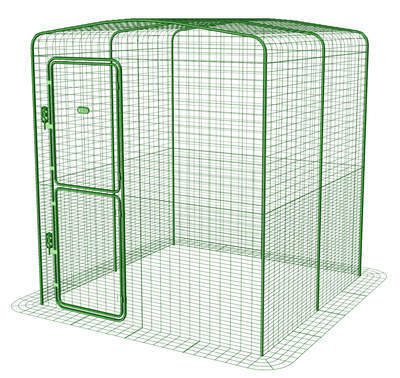 This section will run through the basic daily needs of your chickens, and the different jobs you will need to do in order to have happy hens. 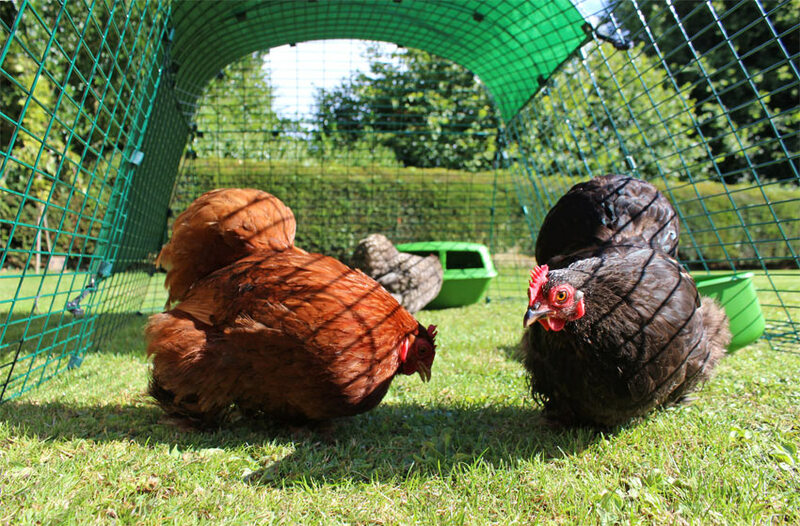 Good hen husbandry is very important to have healthy happy chickens. But fear not, Omlet is here to help; you are in the right place to get all the chicken care information you will need.